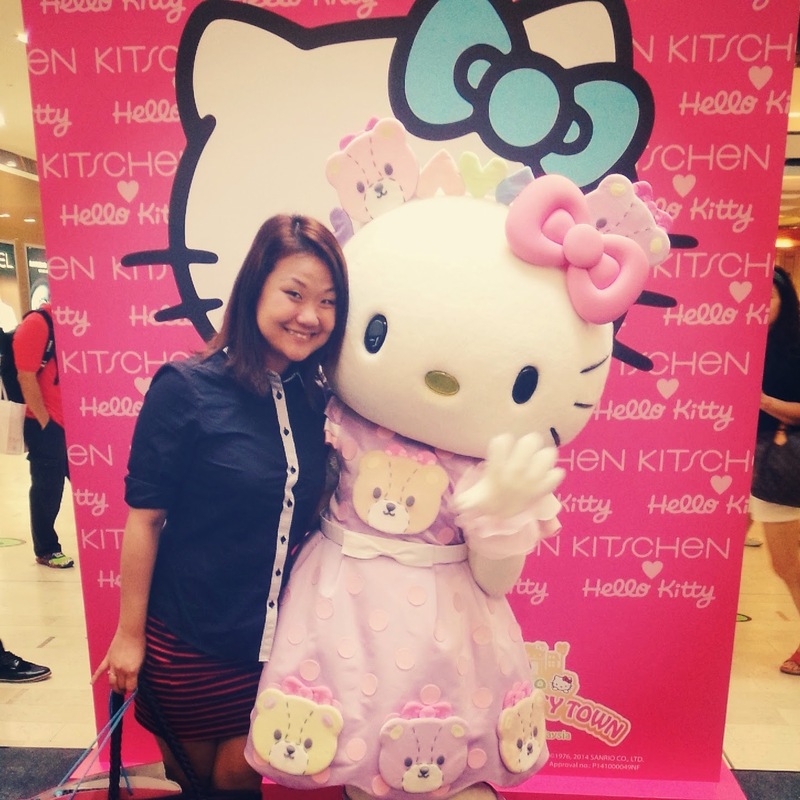 KITSCHEN is proud to announce the collaboration with the ever popular fictional character, Hello Kitty. In conjunction with Hello Kitty’s 40th anniversary, KITSCHEN launched its exclusive Hello Kitty themed collection with inspiration from the wild. This exclusive Hello Kitty themed collection features a wide range of silhouettes that brings out the rock and roll, and funky side of Hello Kitty. The collection includes maxi column dresses, stretchable knit covers, cropped tops, oversized tops, mini dresses, denim shorts and baseball jackets. This Skater Dress is one of my Favorite from this Collection! Drawing inspiration from the wild, the exciting collection features Aztec and Tri-colour leopard prints in a variety of ultra-fashionable colours, ranging from Pink, Turquoise, Grey and Black. A variety of fabric materials are used in producing the silhouettes, which ranges from jersey, PU leather, fleece, sequins, neoprene, netting and denim. Look Young with this kind of dress Up! 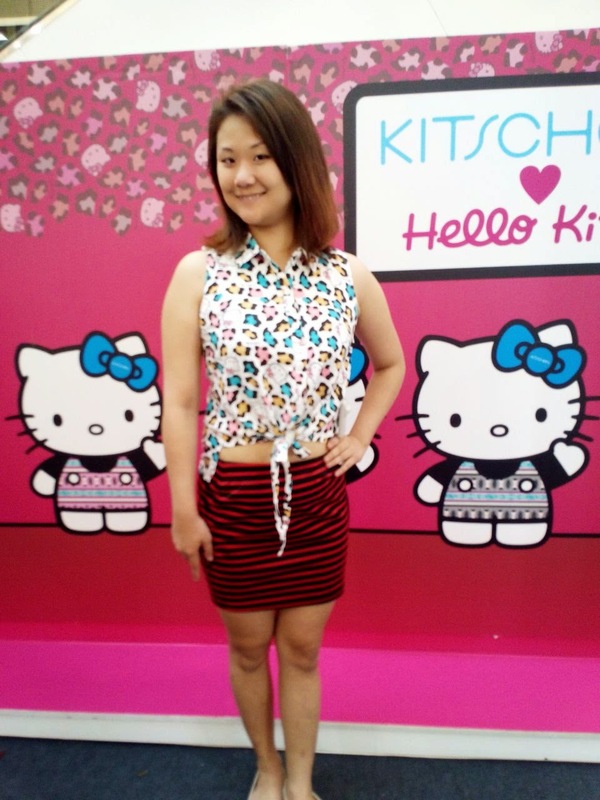 BRALET with Hello Kitty Split Skirt! 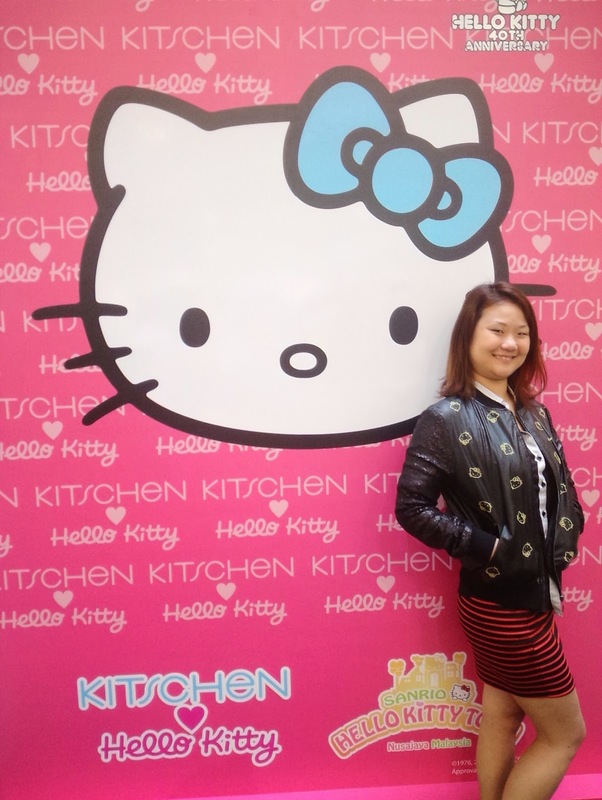 These exciting pieces of the Hello Kitty themed collection will leave KITSCHEN’s wearers thrilled with a whole lot of fun to play mix and match with the pieces. The collection will feature four limited edition pieces which include a PU baseball jacket with sequined sleeves, hoodie with ear tops, neoprene jumpsuit with PU leather shorts and an embroidered umbrella skirts which allow Hello Kitty fans to embrace their wild and edgy sides.